It can be tough fishing this time of year. It's summer and the monsoon season is upon us. The storms and summer rain in the mountains of Arizona create lots of muddy run off and lighting, tough fishing conditions at times. Lots of moisture from the interior of Mexico blows up into the desert southwest and this moisture turns into summer storms that can be violent. Cloud tops build to 30,000' and beyond, massive walls of dust blow out from the mega scale downdrafts while rain follows behind. In the mountains, the storms unleash their downpours and fill the streams, flash flooding, dirty water, humid, sticky and sometimes dangerous. Recently, we had a family of 10 people die in a popular fishing and swimming hole from violent monsoon flash floods. I do not take this time of year lightly but we know the conditions, what each watershed can handle and we are careful. Earlier in the week, I spoke with my friend Jim, asking him if he wanted me to introduce him to Oak Creek. 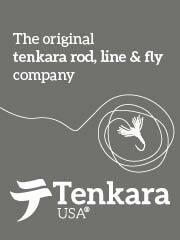 He is a long time fly fisherman but relatively new to tenkara. 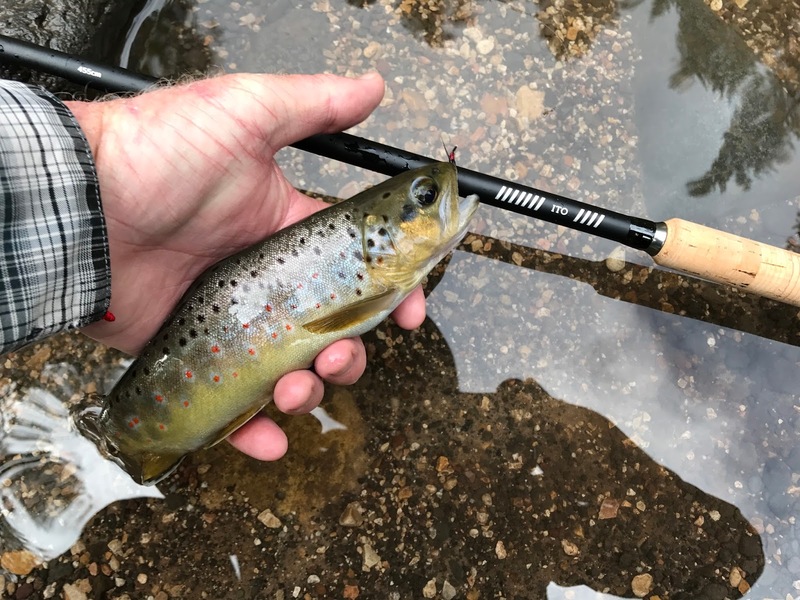 I helped him get quivered up with rods from Tenkara USA (Iwana, Ito, Sato and Rhodo) and have brought him fishing a few times starting at the #untenkara fishing last winter in the ponds in town and on to the local streams around the Mogollon Rim, a hundred miles or so in the mountains near Payson. Jim has heard about Oak Creek from John and I, our adventures up there and before we knew it, we decided to leave at 4a this Sunday to give it a shot. For the last week, the monsoon storms have been moving around, doing their dance all over our state bringing flash floods, blowing dust and generally making a mess of things. The storms cool our temps down from the 110's to the 90's but the humidity goes up making it a different type of heat. 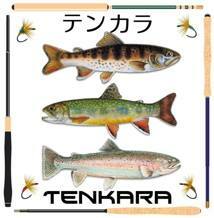 The alarm goes off at 3:30a and I grab my pre-packed milk crate box of things tenkara. My Montbell boots, liner socks, neoprene socks, Sato and Ito and my Tenkara USA strap pack, easy, minimal and done, all I need. Sticking this in the back of my Cube, I'm off to pick up Jim less than 5 minutes away. I've taught him well, he only has a Patagonia Atom pack, a cheap net (need to get Jim into a tamo from Tenkara USA) and his Sato and Ito, we make a pit stop at McDonalds for coffee and a sausage McMuffin (with cheese) and we are off for the 90 min drive to Sedona and up Oak Creek Canyon to the spot where I take all my friends that I am orienting to this stream. The whole way up we are running through misting rain, the forecast said it wasn't supposed to rain hard if it did and if it did, it was going to stop at 7a. Driving in Sedona, Oak Creek had a chocolate milk color which essentially means death to a chance at good catching but we continued on. We arrived up the canyon to my spot in light rain, damn it. I got out of the car, looked at the water and it was not brown but slightly off color, our first bit of good news, yes, let's go ahead and see what happens. Sitting there, we both did not grab our rain jackets and we decided to wait it out. We decided to drive up the canyon and if the rain let up or stopped, we would stop and fish on the way back. The rain stopped, we turned around and drove back to our spot. 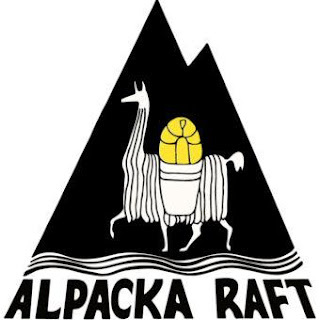 It's a simple beat starting with a corner pool, moving upstreams there is a typical run, rock and boulder border, pool, riffle, pool, same thing over and over. Like the two old men we are, we hobbled and grabbed the wire of the gabbions that form the side of the road that leans into the stream. At the bottom, I told Jim I wanted to take him to the pool first where he could stretch out his line. We quickly rigged and in a couple of casts, I could feel a fish take my fly and wham, fish on. I released this one, coached Jim a little and caught another and another and then Jim was into fish. I grabbed my phone, took the picture and I knew we where going to have a good day. I had been thinking about using this one single pattern of fly that I had developed a few weeks before as I sat on the back porch of the beach cottage that we had rented. It was a nice Japanese bait hook that required the addition of a loop for an eye. I tied the kebari with a tungsten bead in at a certain point so that the hook point would ride up. I have been practicing my deep water fishing with bead head flys and had been hanging up with conventionally placed beads and wanted to try my own "wrong kebari" with a tungsten bead positioned to provide a "weedless" fly capable of deep water presentation. I can cast this fly and feel it on the bottom as it rides up and over rocks, not catching up. 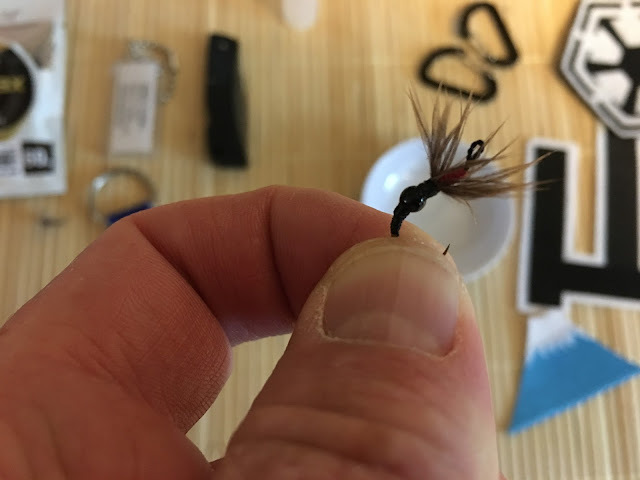 I can also "swim" it through the different levels with pulsing or smooth pulling, movement or just about any way that I want, it is a versatile fly based on a proven "one fly" pattern that I have been working on. 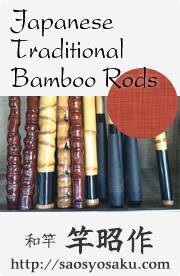 the tungsten bead position in just the right place to provide a point up ride. In short, it worked and worked so much better than I thought. When rigging, I used 5x instead of my usual 6x and I'm glad that I did because as I worked the stream, I was catching larger fish that I usually do and more of them. I also caught a few brown trout which are naturally reproducing vs. the stocked rainbow trout. At one point we had a double, Jim releasing a nice fish while I was doing the same. The water being slightly off color allowed us to get closer to the fish without them seeing us. We worked our way upstream catching fish the whole way. Oak Creek does not give up this sort of day very often but we were there to meet it. We fished upstream a couple of hundred yards and finally stopped, this was just a few hours fishing day and we had caught enough fish to know we had fell into quite a good day. We checked the clock and we had only been fishing for an hour and a half. Looking at the temperature, it was 65 degrees, at home it was a hundred. Driving back down the canyon, both of us exchanging photo's of each other. Down to Nick's bar to have breakfast and coffee, drive the 90 minutes home and waiting for my wife to get home, I scratch out these few paragraphs and done. John, when you read this, know that you were there with us. You needed to be with Kenta and Jim needed some one on one orientation to Oak Creek which he got and now he is on his own there. We missed you my friend, you were there with us in spirit. Very nicely done and great photos! Thanks man, I appreciate your comment and take care. Thanks for bringing me (in spirit) with you guys this morning. Looks like an awesome time for you and Jim. I definitely recognize the water. Last time you and I were there we were not as lucky. Can't wait to actually go with you guys next time. 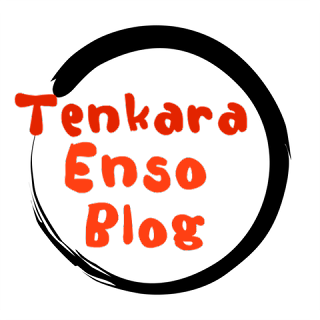 I am interested in the placing of the tungsten bead. I have been experimenting with a similar idea. Instead of the tungsten bead I have been using a crystal clear glass seed bead to simulate an air bubble. We shall see?? Sounds like a Gary LaFontaine thing. I hope it works for you. Good luck and thanks for ringing in.